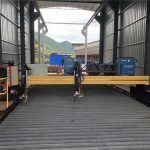 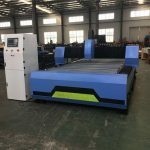 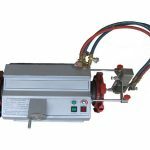 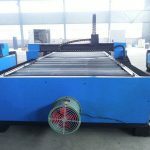 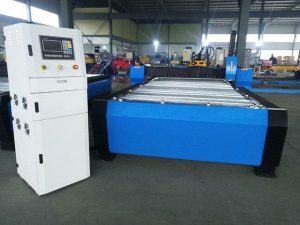 A metal cutting machine, different model and also can customized according your required. 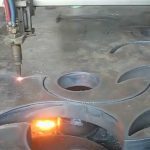 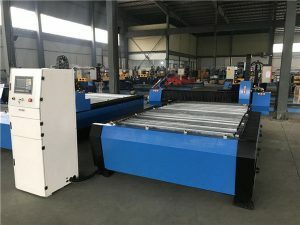 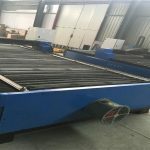 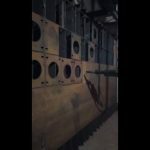 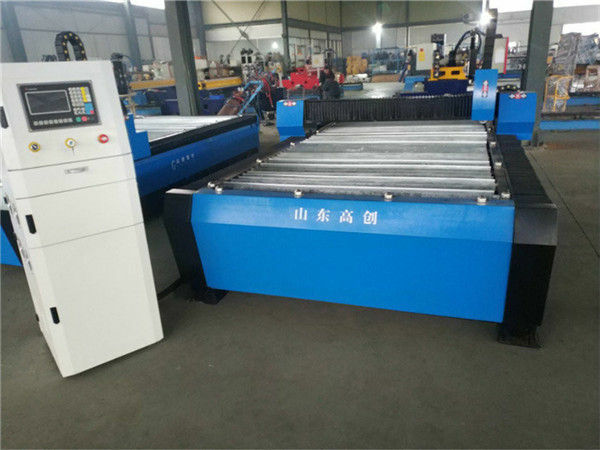 For thick materials cut, and almost all metal can cut use plasma cutting machine. 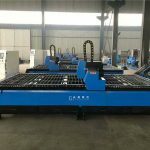 Frame adopts full welded structure, solid and reasonable, the operation is simple, durable in use. 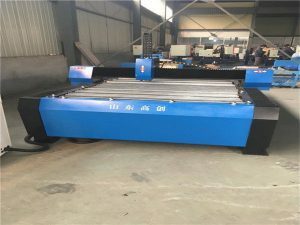 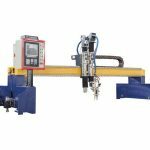 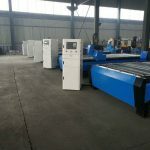 Plasma cutting machine Y axis adopts double moters with double drivers. 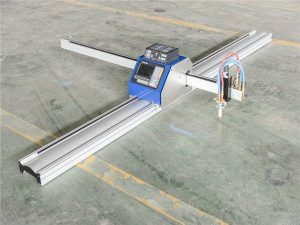 * Gear and rack transmission and Famous brand Hiwin Square guide rails. 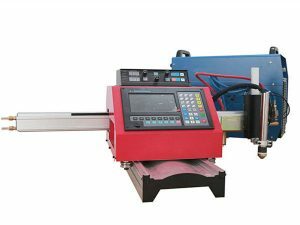 Remark: All machine models can be customized according to clients' requirement.